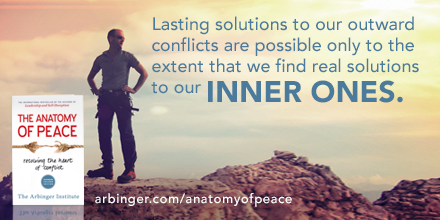 Is Your Heart at Peace or at War with Others? Do you have an ongoing conflict with someone in your professional or personal life? If the tension and differences have been going on for a while, you’ve probably made a substantial list of things about that person you’d like to change. Maybe it’s their attitude or their approach, or certain words and actions they use. If they would just start doing X or stop doing Y, then your life would be so much happier. What if there were something YOU could do that would dramatically improve the situation? 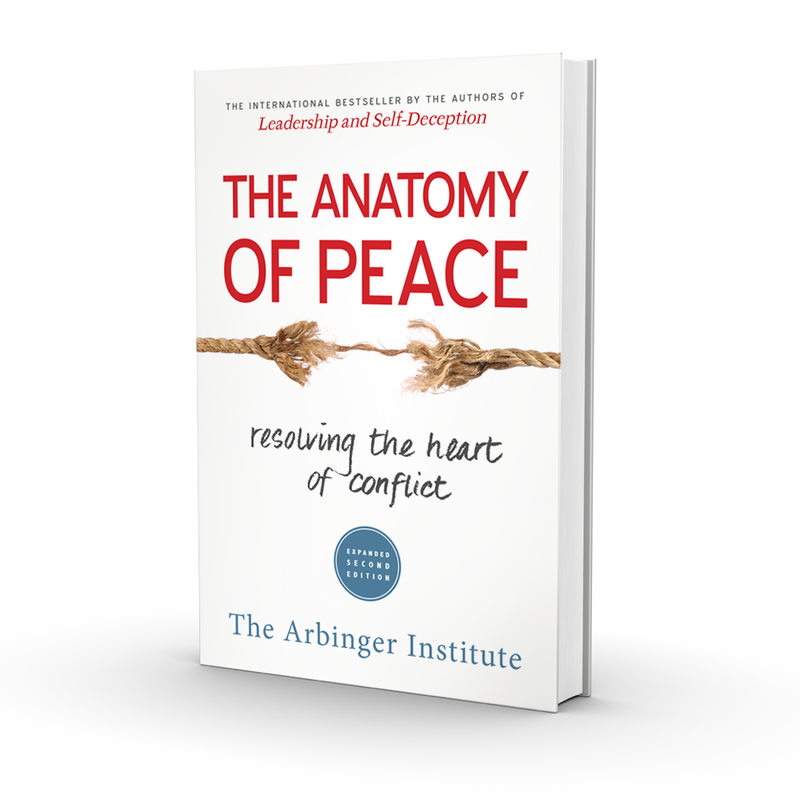 A profound book, The Anatomy of Peace by The Arbinger Institute, has the potential for that kind of positive impact, if you’re willing to look within, recognize your role in the conflict and change your mindset. Unlike many books about conflict that take a more academic, didactic approach, this one reads like an engaging novel, using fictitious characters in realistic situations to convey the key points and lessons. In this case, two facilitators at a treatment center lead a two-day workshop with parents whose teenage children have just been admitted. Very likely, you’ll find it impossible to read this book without thinking about ways that you’ve contributed to difficult relationships you’ve had in your life - even if, up to this moment, you’ve held the firm belief that the other person was at fault. You’ll learn about four common styles of justification—different types of “boxes” you can put yourself in when dealing with conflict. Within a given box, you have a particular set of feelings and a distinct way that you view Yourself, Others and the World. For example, in the “Better-Than” box, you can feel impatient and disdainful as you view yourself as superior and virtuous while seeing others as inferior and irrelevant. Each of the other boxes – I-Deserve, Need-to-Be-Seen-As, and Worse-Than – contain their own unique elements that prevent us from seeing the other as a person, where we care enough about them to want to help them succeed. Instead, we view them more as an object. 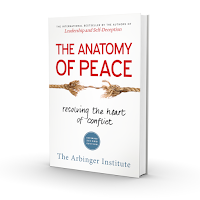 The goal is to create a heart at peace, where we put a stop to violating our own sensibilities toward another person. One of the best ways to make this shift and get outside the box is to invest time in answering a series of questions designed to help you relate differently to a specific person. What are this person’s challenges, burdens and pains? How am I adding to these? In what other ways have I neglected or mistreated this person? What could I do to HELP? Answering these questions helps to break you free from your justifications and blame because you being to see the other as a person again. And once you recognize what you need to do, then you have to take actions that build the relationship. It can take time to re-establish trust and respect. The effort will be worth it. These same questions can be used to solve conflicts in larger groups – across families, communities and even nations. If you’re interested in building the strongest relationships possible with the people who matter to you, read and apply the powerful wisdom of this book.